Betsoft Gaming allows players to enjoy a unique 3D video slot online casino session. This free slot game offers players a slot experience that is themed around a day at the movie theater. This is a very unique and an unmatched theme that cannot be found at any other software developer. the game created this wonderful and original theme of the slot through the visuals of the game. This includes the background of the reel, which is basically the facade of a cinema theater. The same goes for the control panel's buttons that come in the form of cinema rolls, soft drinks, pop corn and more. As for the symbols that are going to be landing across the 5 reels of the game, they include different popular actors in some of their well known movies, cinema tickets and much more. These symbols would turn into animations when they become a part of a winning combo, or whenever players succeed in triggering a bonus feature. Free Slots players may try this game here for free with practice credits or players an try the game with real money wagers at numerous casinos that are driven by the Betsoft software such as GUTS, which is one of the leading names in the online gambling industry. The game boasts five spinning reels and 30 lines. 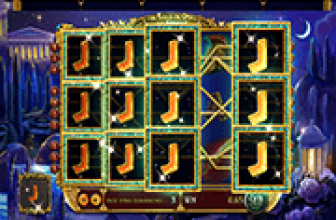 Players can put wagers on these lines by choosing a number of coins, the number of coins that they want to place on each line and the lines that they want to activate. Players will be able to make these wagers at the wagering area that is found right under the reels of the game. Speaking of which, the buttons of these options are all themed around the movies. They include a soda drink, popcorn and more. Players will be able to toggle between these options in order to place their final wager that can vary between 0.02 & 150. 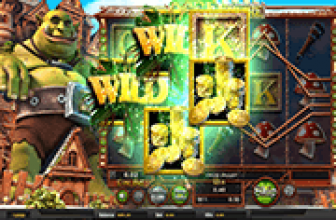 At the Movies, as most Betsoft games, offers players a lot of rewarding features and bonus games can make their stay at the game very lucrative as well as fun. For example, there is the masks symbol. This symbol is a wild symbol which can substitute for all symbols except the bonus symbol. The bonus symbol is the projector symbol. 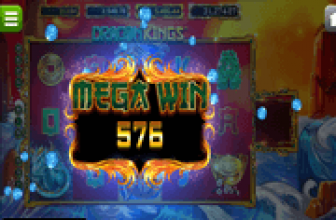 This symbol can give slot players free spins as well as giving them scattered payouts. so if you are a movie lover who enjoy going to the movies, then you will certainly enjoy this Betsoft Gaming powered game, At The Movies.